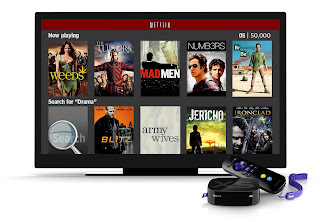 During the next few months, we will be holding a monthly Referral Contest! 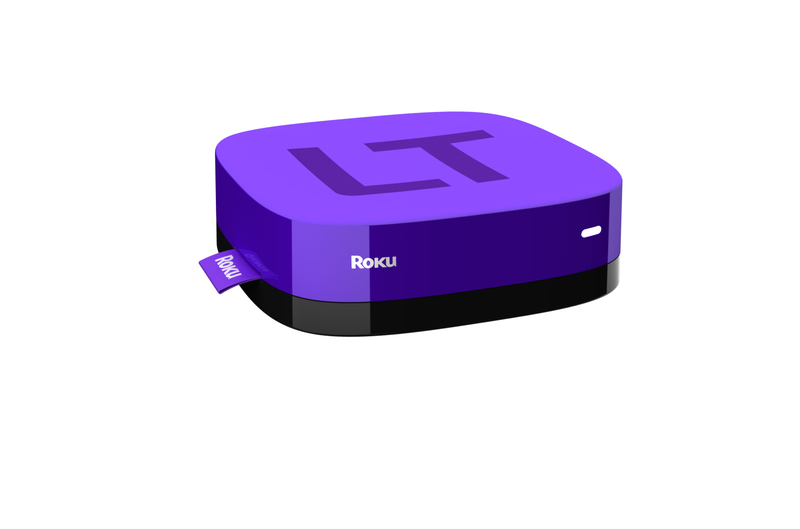 Each month, the person who sends the most UnitWise Referral Emails will receive a Roku LT player to stream movies, music, games, and more - straight to your TV. A Roku box comes loaded with over 500 channels to view news, podcasts, live sports, and many other forms of entertainment. It can also be used to access services you already use like Netflix, Hulu, Pandora, Amazon Instant Video; you can even use it to play Angry Birds. This prize could be the perfect addition to your home, office, or training center; and since we're giving one away each month, you can try to win one for each! So, Start Sharing UnitWise & Send Those Referrals! The winner for each month will be the person who sends the most Referral Emails through UnitWise. The amount of referral emails sent will be calculated as of midnight, 12:00am EST on the last day of the month. For Example: September referral emails will be calculated between September 1 at 12:01am EST and September 30 at 12:00am. We will announce the winner of each month's contest on our blog during the first week of each month. These referral contests will be conducted on a month by month basis.